The Joker’s Wild tournament returns! Featuring Samoa Joe, Chris Sabin, Ethan Carter III, The Wolves, Abyss, Magnus, and much more! He discusses a different perspective on life after becoming a father and what lies ahead for him. TNA Impact had its semi-regularly "Feast or Fired" event where four wrestlers got briefcases that could feature a title shot or a pink slip. TNA Sacrifice PPV Fallout: The Wolves React to Winning The Tag Titles, Jeremy Borash Post-Show Wrap Up, and Fun with Gunner! One of TNA's "Big 4" PPVs puts all of their titles on the line. Join us here for live coverage of the event as it unfolds! Who took the title from Magnus? 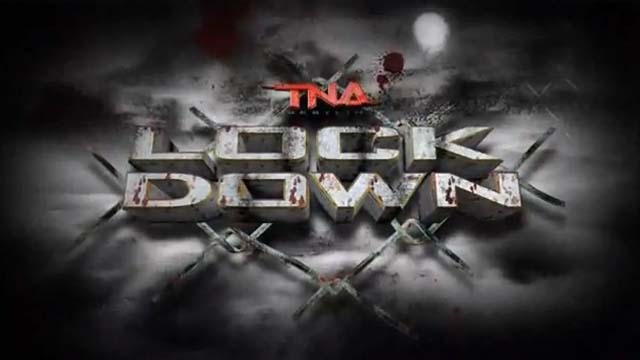 Who is off of TNA TV for the next 4 weeks? Xavier Woods, Triple H, CM Punk, Eddie Kingston, Magnus, Gunner, ODB & AAA all on one page! Hits & Misses galore from Scotland. 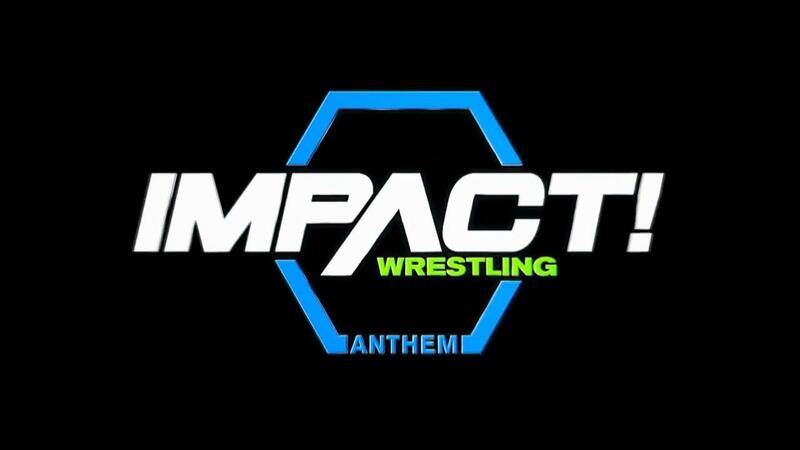 TNA Impact Wrestling Spoilers and Results for Thursday 02.06.2014 – MVP is the New TNA Investor … Now What? #1 contender crowned & mystery investor revealed! It says "Spoilers" in the title. Don't read this if you don't want to know.